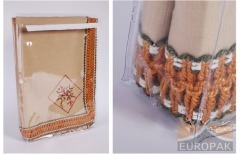 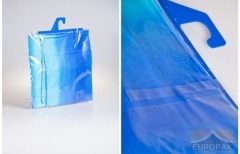 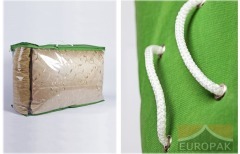 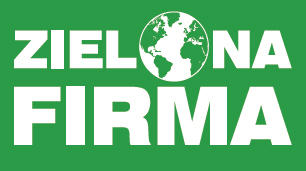 Our side seal (spacious) bags are made of PVC film that is both very transparent and durable. 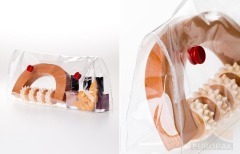 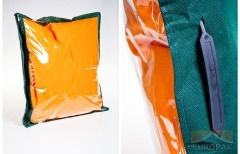 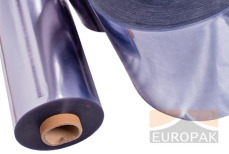 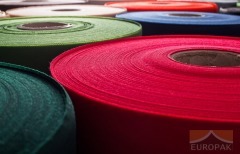 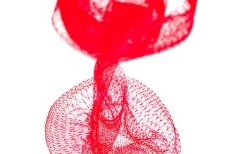 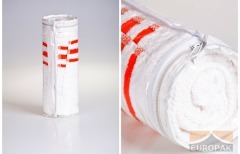 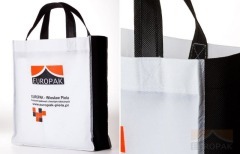 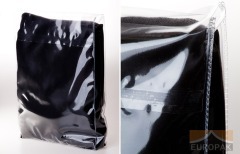 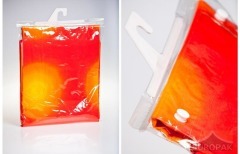 To produce spacious bags we use PVC film from 120 to 150 microns thick. 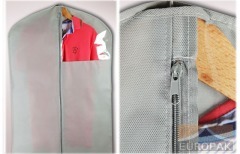 At customer’s request, we may additionally provide pockets or a hatch hanger. 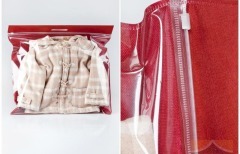 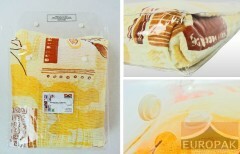 This sort of packaging can also be equipped with snap fasteners or resealable tape.